The Européen track is taught in English at the Institut d'Études Politiques (also called Sciences Po or IEP). Students have to take the whole track of 4 units (15 credits) and can not combine it with classes outside the IEP. 3. 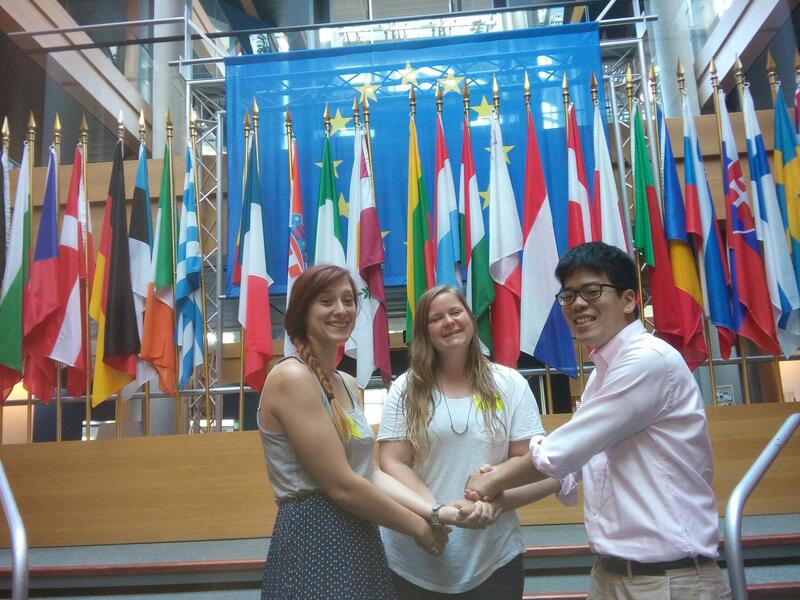 Applied European Studies 3 Consists of guided visits of the European institutions of Strasbourg, combined with a weekly class.